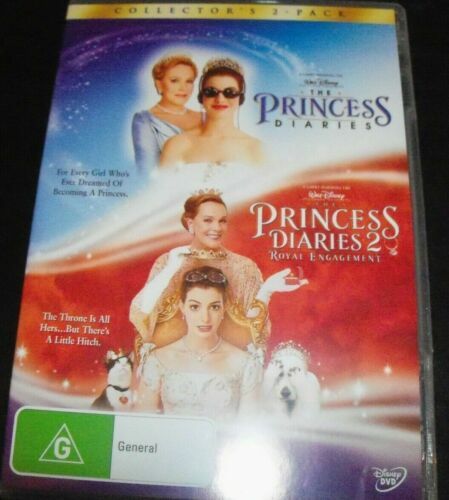 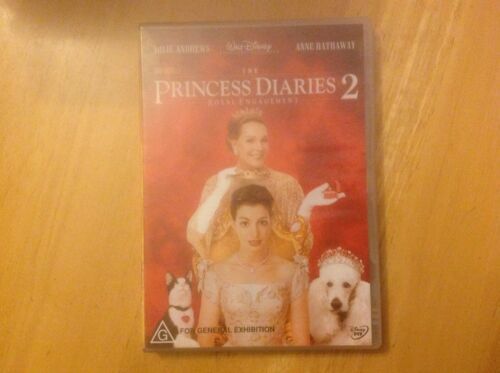 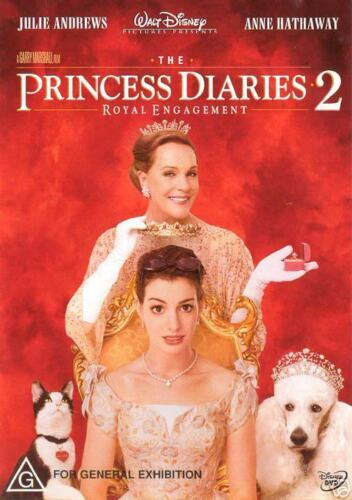 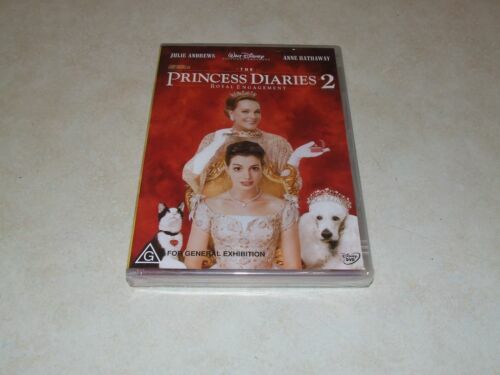 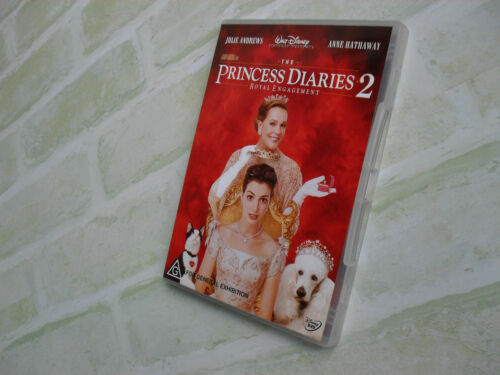 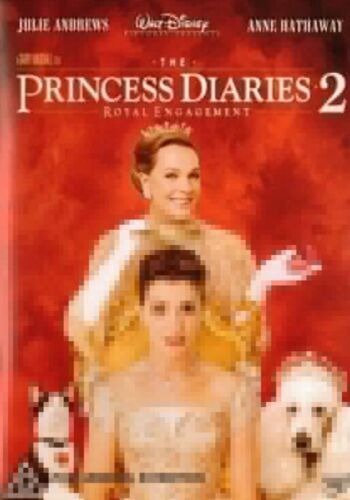 The Princess Diaries / The Princess Diaries 2 - DVD - Free Postage !! 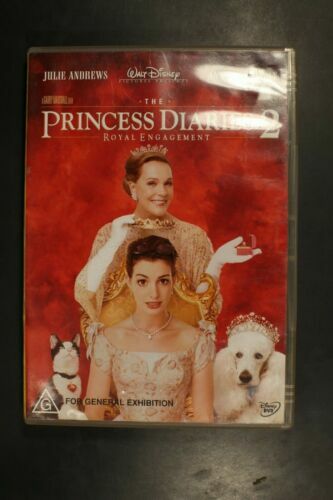 Ella Enchanted - Anne Hathaway from The Princess Diaries DVD R4 New! 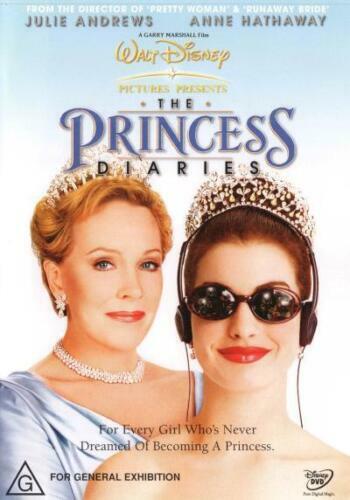 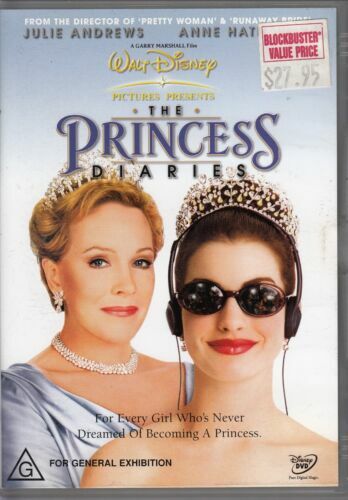 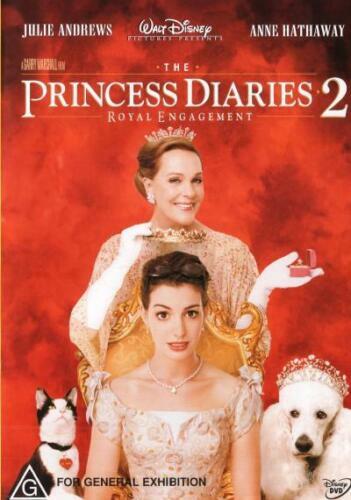 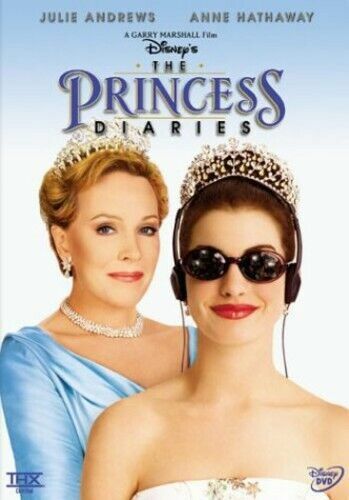 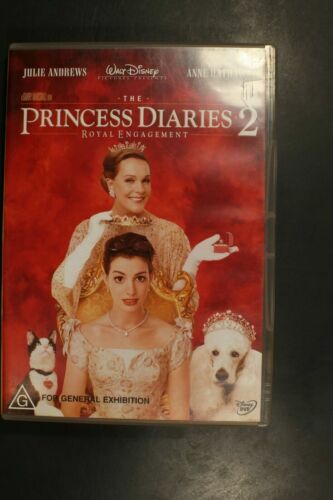 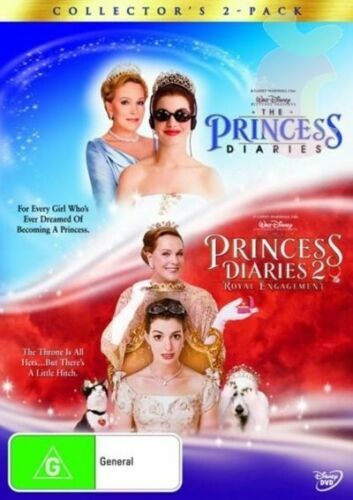 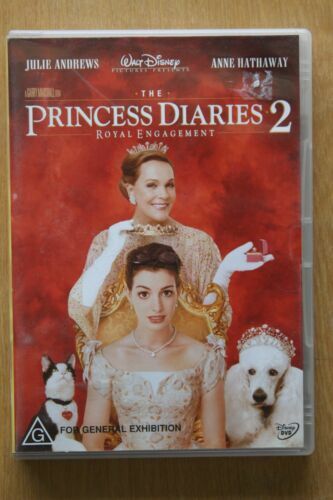 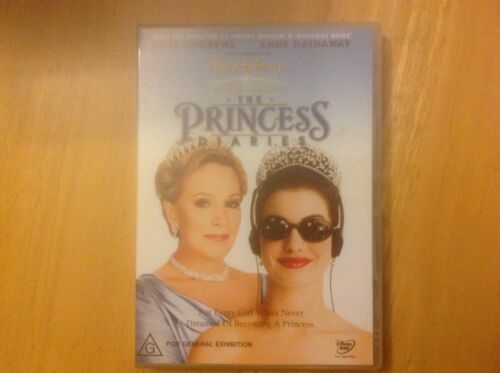 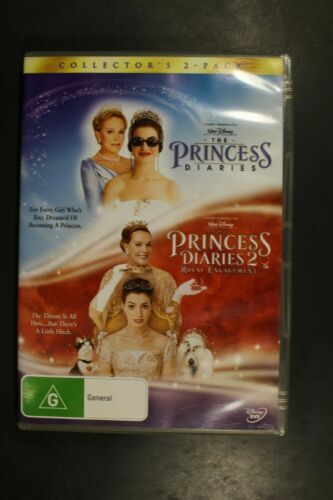 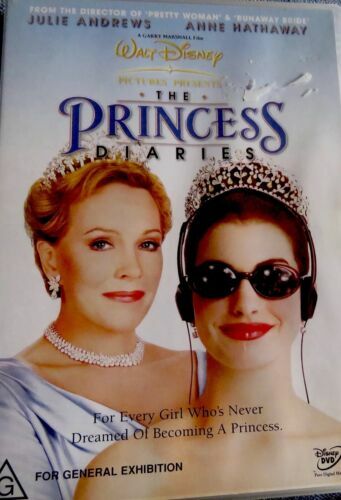 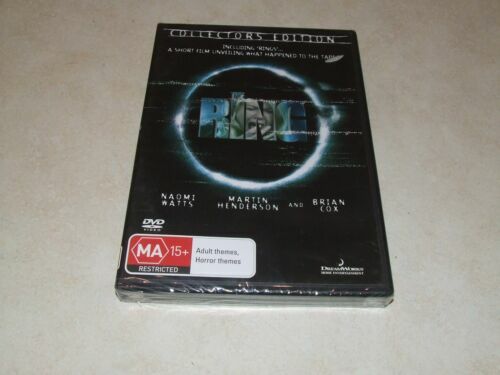 The Princess Diaries 1 + 2 (Anne Hathaway) DVD R4 Brand New!